Single main bar design. Most chin up bars in the market now have the main bar cut into multiple pieces and stuffed into a small box for shipping. 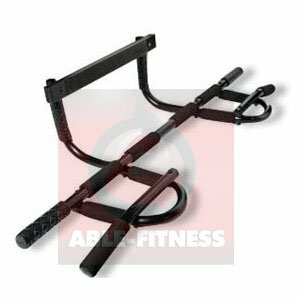 This creates extra assembly work and multiple weak points on the bar. If you have any questions about this product by AbleFitness, contact us by completing and submitting the form below. If you are looking for a specif part number, please include it with your message.